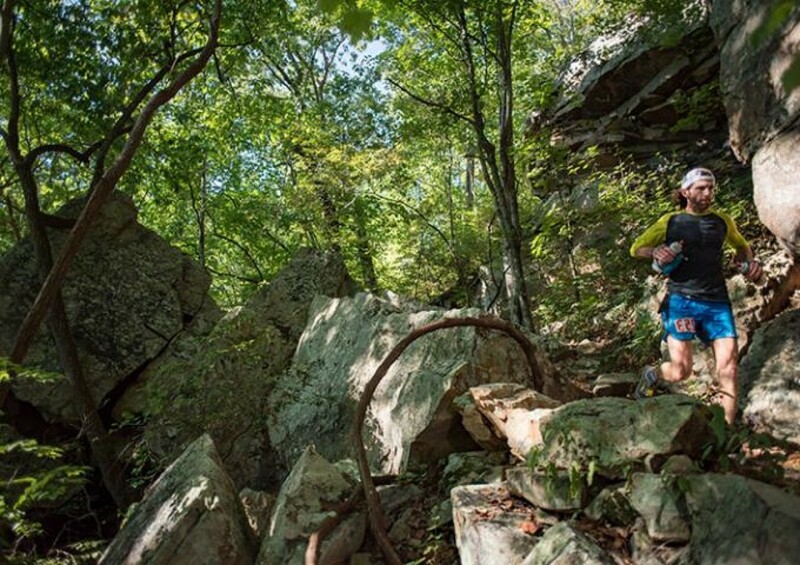 The premier 50K trail race in the Southeast, the Rock/Creek StumpJump 50K presented by The North Face, takes place on lollipop 90% single-track course atop Signal Mountain and Walden Ridge. With gorgeous, jaw dropping views of the Tennessee River Gorge, and lush coves of cascading streams, hemlock, and rhododendron, these sandstone-strewn trails offer some of the most spectacular scenery in the Cumberland Plateau region. This race is in its 17th running and has stood the test of time with locals and runners from across the world.